There is something really special during the holidays, when you drive around the neighborhoods and see all the wonderful holiday decorating that people do around their homes. All the lights twinkle and props make the houses pop with the festive spirit. 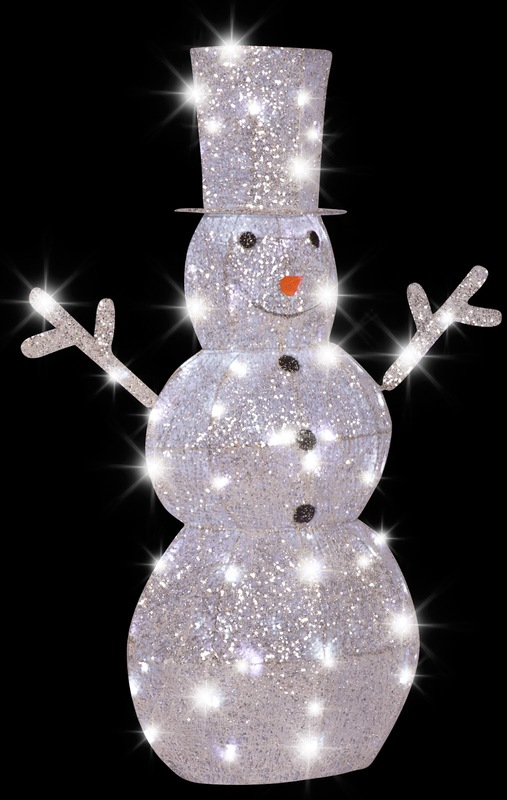 Turn your holiday decor into a dazzling display of light with this lighted outdoor sculpture. 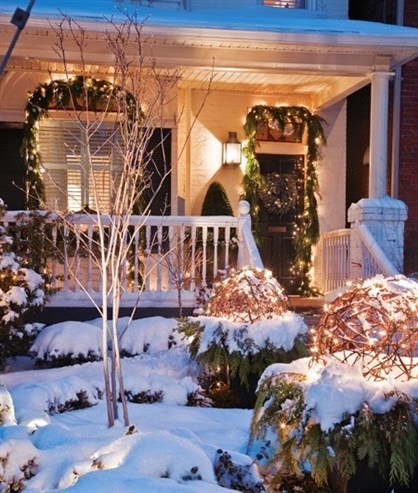 ** Watch this spot for more outdoor decoration ideas.